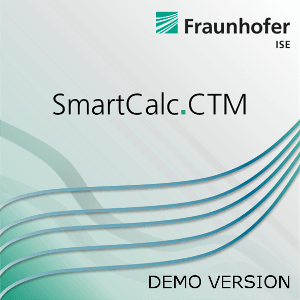 The demo version of SmartCalc.CTM with selected features and materials is now avaliable. 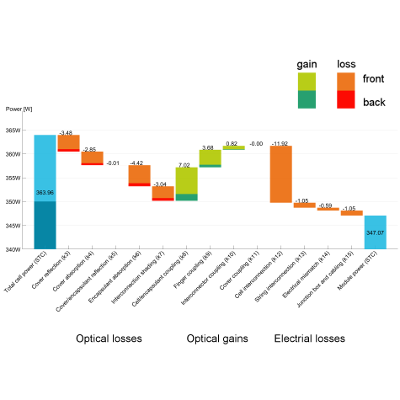 With the SmartCalc.CTM Demo Version gains and losses for common PV modules can be analyzed. Materials and parameters can be edited in the graphical user interface or loaded from a library. 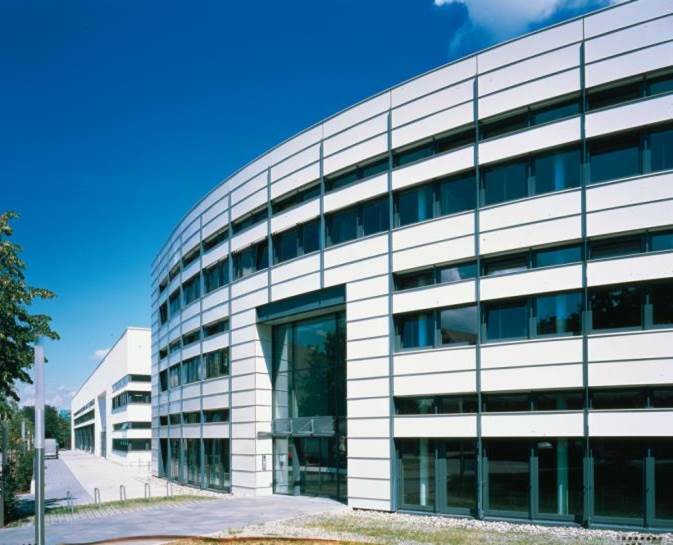 In this way it is possible to optimize modules, single components or design parameters. 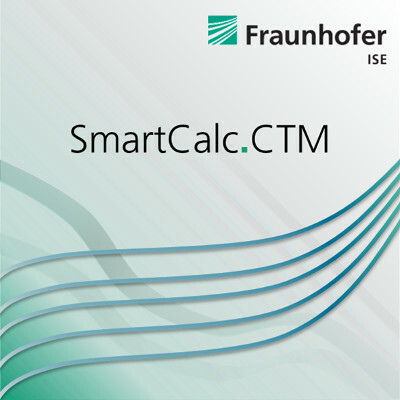 SmartCalc.CTM has been developed for R&D purposes as well as a tool for end-users in product development. A free demo version of SmartCalc.CTM with selected features and materials will soon be released. With the tool you will be able to calculate cell-to-module losses for standard modules with custom design and cell layouts using a variety of materials. The download will be available here on our website as soon as it is released. Copyright © Fraunhofer ISE 2018, all rights reserved.